animal-loving families in Southern Maine. 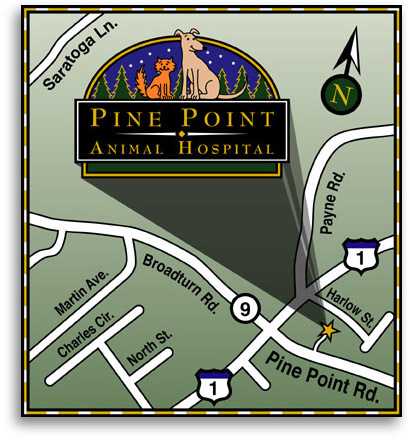 We established our hospital in December of 2005 with the goal of providing medical, surgical and dental care with individual attention and compassion for you and your companions. 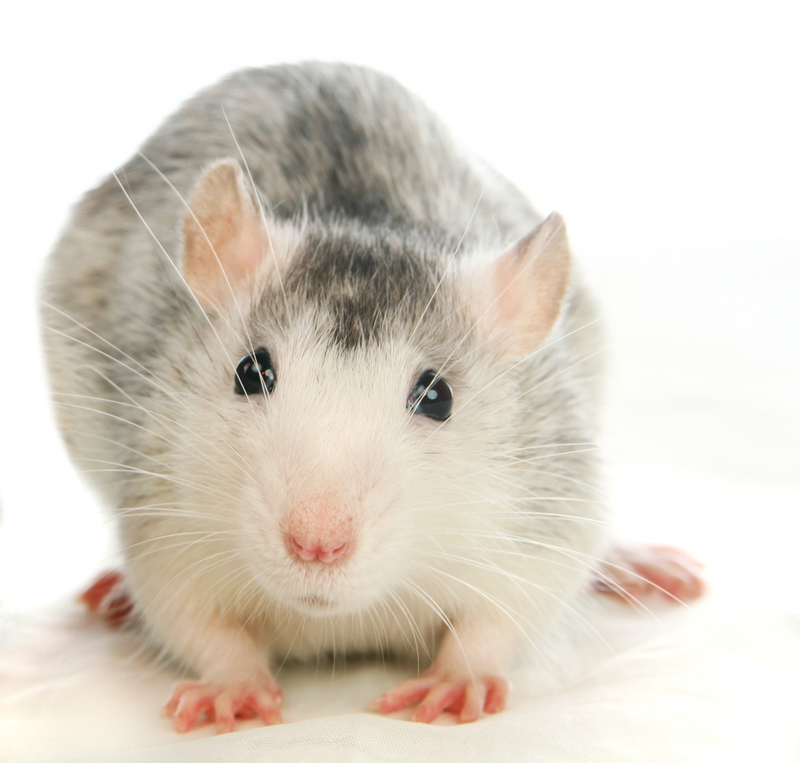 Our patients include dogs, cats, ferrets, rabbits, rats, mice, hamsters, guinea pigs and chinchillas. We invite you to get to know us and our philosophy. You will find information about in-hospital care, and general care for various species here on our website. Our mission is to help all people & their pets who come to our clinic. We promise thoughtful and high quality care. We spend a lot of time educating our clients and communicating on cases. We are very client and patient focused. It’s all about relationships.